Dr. Pokharna is a scientist, writer, and speaker with more than 20 years experience coaching clients toward wholeness, collaborative communication, and resilient leadership. Hema’s current practice is working with physicians and healthcare leaders who want to elevate their personal performance and leadership and sustain vitality, productivity and organizational collaboration. 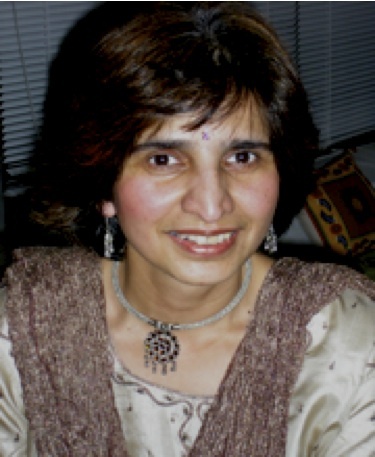 Born and raised in India in the Jain tradition, Dr. Pokharna immigrated to the United States where she worked many years as a medical researcher while studying and then training others worldwide in the practices of Mindfulness, Nonviolent Communication and Appreciative Inquiry. and to grow in their capacity to work under pressured and uncertain conditions – responding compassionately and effectively. 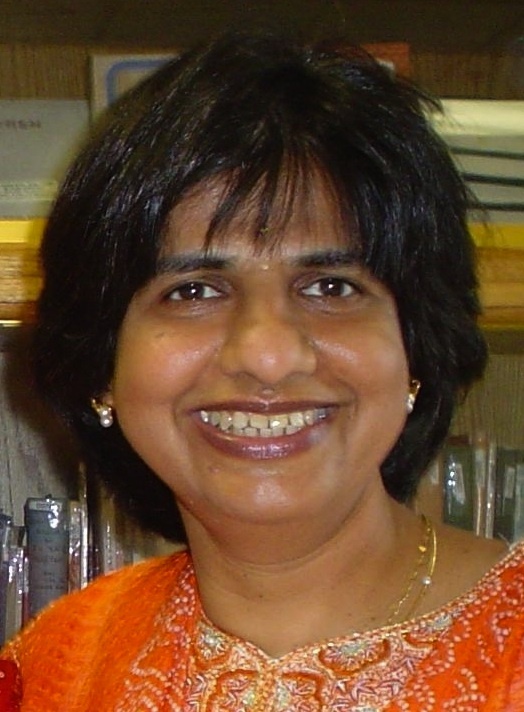 Dr. Pokharna has presented more than 200 workshops to staff in health care institutions, schools, and congregations through her Journeys of Life program, which promotes health, wholeness, and disease prevention. She developed and implemented Cultivating, Health Healing, and Harmony, a research program to improve patient satisfaction scores for graduate and attending physicians in The University of Chicago Department of Medicine. She also has taught Spirituality and Medicine Courses for pre-medical students and Stress Management classes for University of Chicago employees, and coached Physician Leaders from Harvard Medical School, Duke University, University of Michigan, University of Wisconsin, and University of Illinois. Training: Cleveland (OH) Mediation Center, Mediator; Gestalt Institute Of Cleveland, Soul of Leadership (Kellogg Executive Education-Deepak Chopra); Negotiation for Managers and Managerial Leadership (Kellogg Executive Education), Power of a Positive YES (William Ury-Harvard’s Program on Negotiation), From Values to Action (Harry Kraemer-Kellogg). Certifications: Nonviolent Communication Trainer; Appreciative Inquiry Facilitator; Spiritual Intelligence Coach; Focusing Trainer and Facilitator, Certified Incite Coach. Practicing Internal Medicine in Chicago since 1994. Dr. Mandakini Pokharna is a practicing physician (Internal Medicine) in Chicago. She is a certified Trainer at the Center of Nonviolent Communication and certified Incite Coach. She has studied Aikido (martial art of harmony). Hema and Mandakini are sisters and their mission as Jain Indian women and scientists is to educate, inspire and empower people in the world to discover healthy and harmonious ways of being with themselves and being together in the Journey of Life. Hema and Mandakini are excellent speakers and together they have created and taught inspiring and lively workshops around the world, introducing audiences to the basic skills and concepts of non-violent communication, leadership, resilience and vitality. Their coaching and workshops use a variety of practical and innovative techniques including lecture, discussion, role-playing, storytelling and puppet play designed to stimulate thought, creativity and connection.